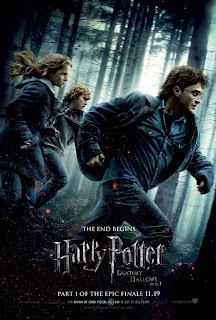 My review of the just-released HARRY POTTER AND THE DEATHLY HALLOWS, PART 1 is now showing at Cinema Knife Fight. probably not my best-written review, having to get it done quickly over the weekend, but it's not bad. The movie itself - excellent! If you're a Harry Potter fan, that is. Check it out, let me know what you think. 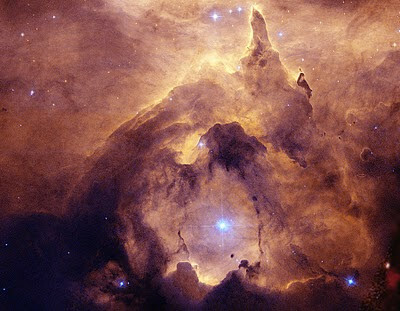 Star forming in cluster NGC 6357.